Mangalitsa bacon is a great way to experience what makes this pork so incredibly special - it’s the perfect showcase for Mangalitsa’s unique creamy fat and rich, flavorful meat. 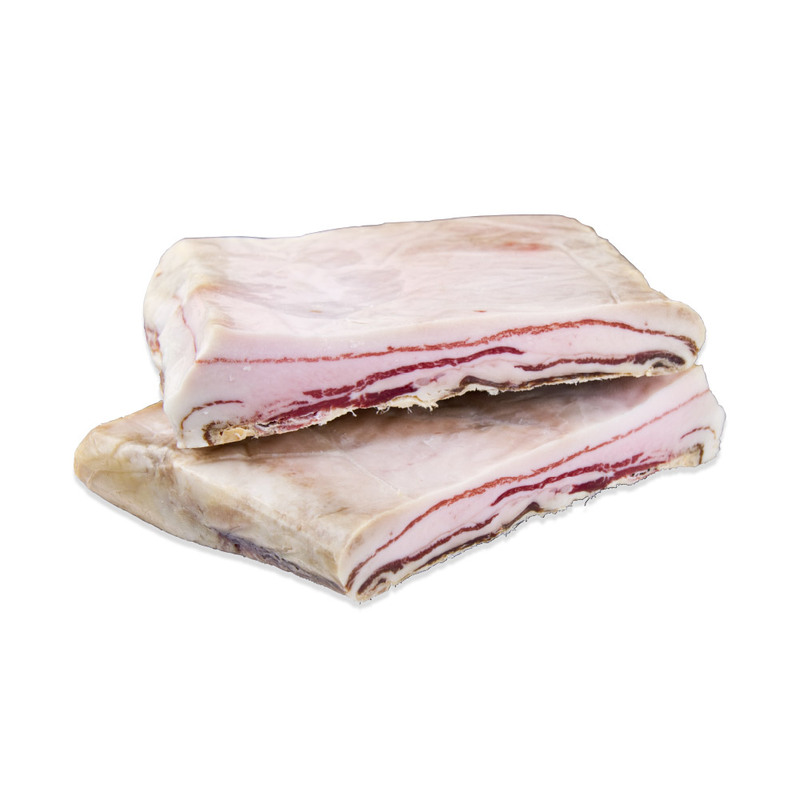 This bacon is slab bacon – large pieces of cured, hickory smoked pork belly ready to slice, dice or otherwise prepare in whatever size you prefer. 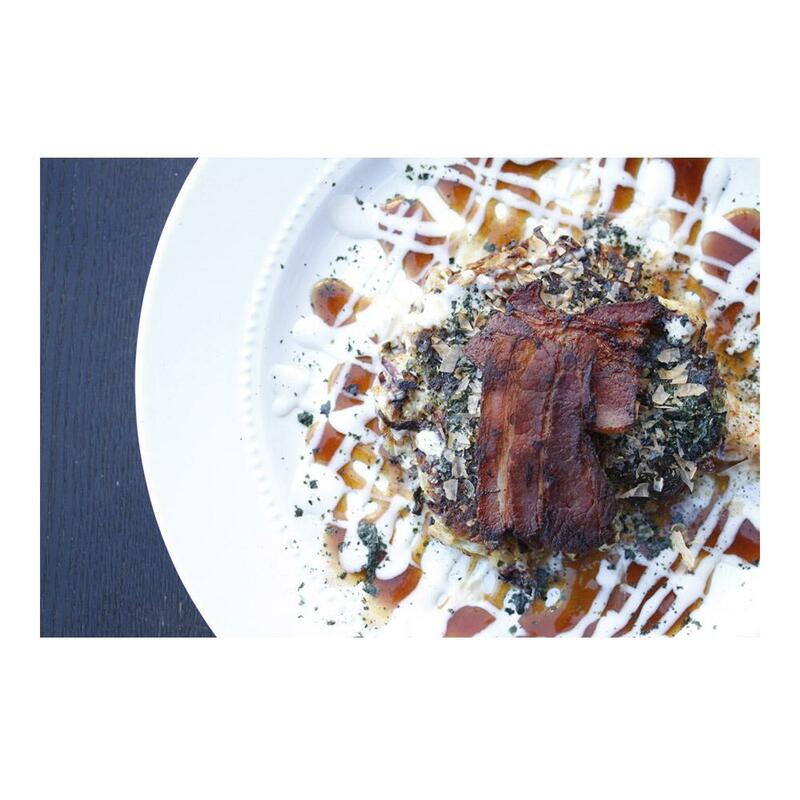 This Mangalitsa bacon is from pigs raised free range on pastures year round with access to feed, fresh water and run-in shelters. They graze on chicory, clover and varieties of local nuts. They are finished on a barley feed mix for a minimum of 60 days. Store mangalitsa slab bacon in your freezer until you’re ready to use it, then thaw as many pieces as you need. Cut this bacon into strips, cubes, matchsticks or any other shape/size you want. With the above note in mind, Mangalitsa bacon can otherwise be used as you would conventional bacon for breakfast, sandwiches, or in recipes. It’s particularly good grilled. some weeks ago i bought 10lbs of mag bacon sliced. i found it very inconsistent from pkg to pkg. i cooked every way--crisp to limp---most disappointing was the lack of fat. some tasteless.